It’s the 53rd instalment of the most prolific rivalry in the open era of men’s tennis. Here we are again, two of the best of all-time playing for the 15th time at a Major, and the 8th time in a Major final. Djokovic holds a slight 27-25 edge overall, and has taken 12 of their last 15 meetings. Nadal hasn’t beaten Djokovic on a hard court since the US Open in 2013. Rafa is 9-5 at Grand Slam events, and 4-3 in Slam finals. This is only their second meeting at the Australian Open, with the first of course being the epic, near six-hour 2012 final, which Djokovic won 7-5 in the fifth. Their last meeting was six months ago in the Wimbledon semifinals, the best and most pivotal match of 2018. 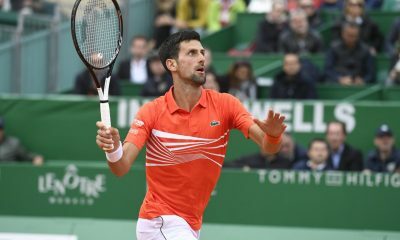 It took two days to finish the over five-hour semifinal, which went to Djokovic, 10-8 in the fifth. Djokovic is 34-0 at the Australian Open as the top seed, which he is here. He’s also undefeated in Australian Open finals, winning all six times he’s advanced this far. Aside from the 2012 match with Nadal, he defeated Jo-Wilfried Tsonga in 2008, and took out Andy Murray four times in Australian Open finals. Novak is 14-9 in Major finals overall, and has won eight of his last 10. 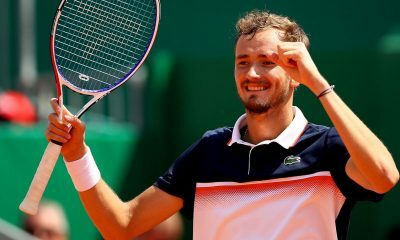 While he was never fully challenged in this tournament, there were times he did not look his best, particularly against Daniil Medvedev in the round of 16. 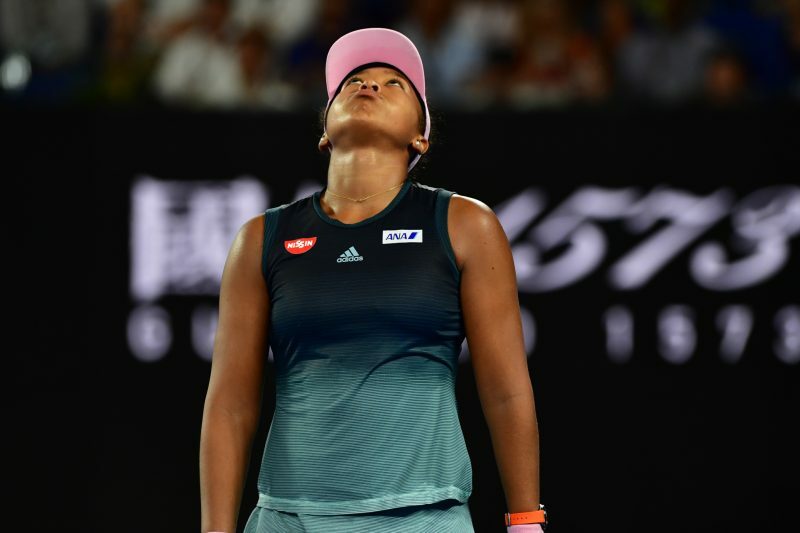 But a retirement from Kei Nishikori in the quarterfinals gave Novak’s body some time to heal after the grueling Medvedev match, and he never looked better than in his obliteration of Lucas Pouille in the semifinals. 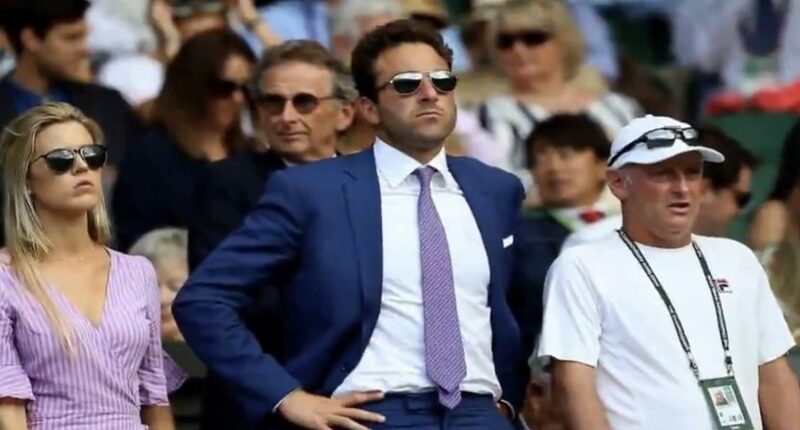 After last year’s US Open, I stated that Nadal would never again win a hard court Major. Rafa is one match away from proving me completely wrong. Over the past 15 months, Nadal has withdrawn or retired from 10 of the 12 hard court tournaments he has entered. Aside from this tournament, the only hard court event he has completed was also the only one he prevailed in: last year’s Rogers Cup in Canada. Nadal has destroyed all competition during this fortnight, and has not lost a set. 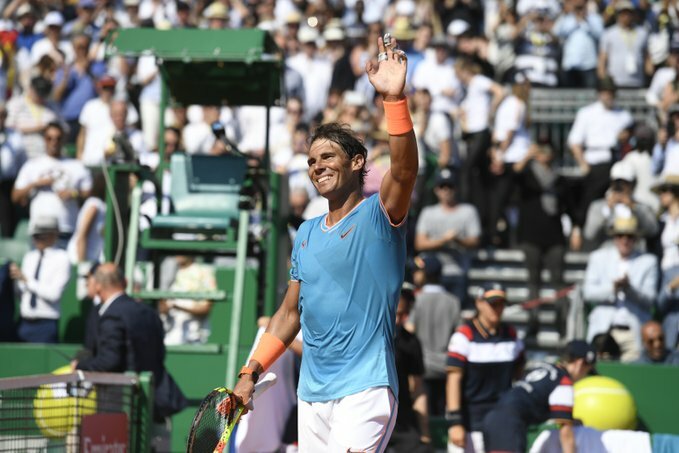 The last time Rafa went into a Major final without dropping a set was the 2017 French Open, where he dropped just six games in the final to Stan Wawrinka. Ravi Ubha noted on Twitter that Nadal’s 48 games dropped through six rounds here is the fewest ever for him at a non-clay Major. His average serve speed is 5 mph higher than a year ago, as reported by Darren Cahill of ESPN. The adjusted service motion he developed in the offseason has paid immediate dividends. Rafa has only been broken twice in this tournament, and not since the opening round. He holds a 17-7 record in Slam finals, though he’s only 1-3 in Melbourne, having lost his last three Australian Open finals. After defeating Roger Federer in 2009, he’s lost to Djokovic in 2012, Wawrinka in 2014, and Federer in 2017. 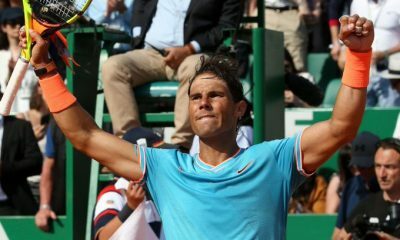 As Christopher Clarey of the New York Times highlighted, a win on Sunday would put Nadal in the elite company of Rod Laver and Roy Emerson as the only men to have won each Grand Slam event at least twice. Both men come into this highly-anticipated final having spent almost exactly the same amount of time on court. They should be fully fresh for this historically-pivotal match. Djokovic is going for his third straight Major, and his 15th overall. Nadal is playing for his 18th Major, which would put him only two behind Federer for the first time since Federer won his second Major 15 years ago. 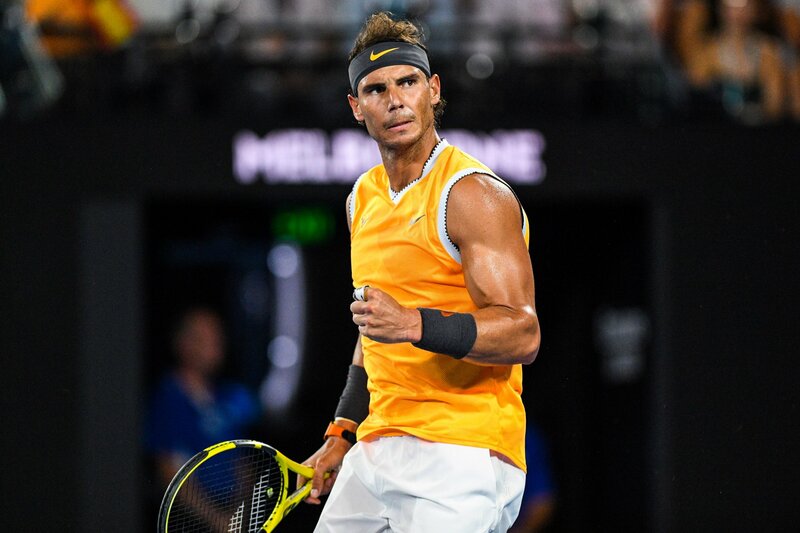 It’s hard not to consider Djokovic the favorite at the Australian Open, but Nadal’s form the past two weeks has just been phenomenal. Rafa was so close to winning their last meeting, last year’s Wimbledon semifinal, so I’m sure he’d love to avenge that loss. However, Melbourne feels like Novak’s home turf, and he’ll be determined to not let Nadal prevail in his house. The cooler temperatures in the forecast for Sunday evening are to Djokovic’s advantage. He does not enjoy playing in the heat, and Nadal’s balls won’t bounce quite as high. Djokovic has dominated this rivalry over the past five years, yet Nadal has been the more impressive of the two at this tournament. Also keep in mind that Djokovic has not won his last three tournaments, all on hard courts. He lost to Karen Khachanov in Paris, Sascha Zverev in London, and Roberto Bautista Agut in Doha. All things considered, I just don’t see Rafa accepting a loss on this day. I’m picking Nadal to dethrone the king of Melbourne in another dramatic five-setter.